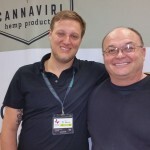 EVERGREEN, CO., Nov. 17, 2016 – ebbuTM, a leader in advanced cannabis research, has been awarded the 2016 Cannie Award for having the best New Product Launch of The Year. The 2016 Marijuana Industry Award announcement was made at the awards ceremony held at The World of Cannabis conference in the Palms Casino Resort in Las Vegas, Nevada. 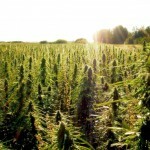 The awards are part of the annual Marijuana Investor Summit. The winners of Marijuana Industry Awards were chosen by a newly-created academy of industry leaders. Award winners in 13 categories received their awards from the Academy of Cannabis Science and Industry. ebbuTM received the award for the launch of its Genesis line of products that deliver predictable and reliable product consistency through ebbuTM’s use of innovative, proprietary pharmacological technology and cellular science. ebbuTM launched Genesis, an original formula, in November 2016. The product formulation, the result of two years of scientific and technological development, is the first ever tested to deliver predictable and reliable results for consumers and is expected to set a new standard for delivering consistent products in the multi-billion dollar cannabis market. ebbuTM’s Genesis is a precise formulation of specific purified cannabinoids and terpenes that have been scientifically shown to work together to maximize the impact on the CB1 receptor, truly delivering on the Entourage Effect. The high-potency, premium product was specifically designed to address the long-standing industry challenge of consistency and reliability. By pairing pharmaceutical innovation with cellular psychopharmacology, ebbuTM’s breakthrough, patent-pending formula has unlocked the code to a new generation of cannabis products. According to Jon Cooper, CEO of ebbuTM, “the Genesis launch established ebbuTM as a benchmark for innovation in mainstream cannabis culture. We are now working to re-envision the industry’s future in a monumental way because our formulations are not only effective, but are consistent every single time, solidifying our brand integrity alongside other recreational consumer goods”. ebbuTM was inspired by a simple idea: Make experiencing cannabis predictable, consistent, and reliable so it can be enjoyed by everyone (who’s legally able to, of course). 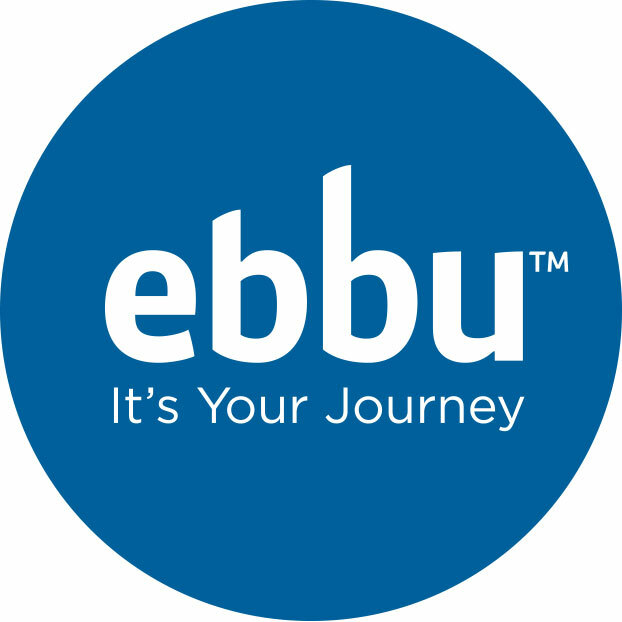 ebbu™ built the most advanced scientific team and lab in the U.S. cannabis industry to create products that deliver on the company’s mission: To unlock the potential of cannabis to enhance and improve people’s lives. ebbu’s scientific approach marries multiple disciplines to unlock the potential of the cannabis plant. The ebbuTM team includes four Ph.D. scientists with vast experience in commercial drug discovery and endocannabinoid research. 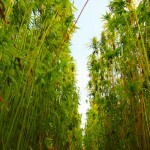 For more information on ebbuTM and its cannabis products visit ebbu.com.